Cary Lodge #198 A.F. & A.M., is a Masonic Lodge in Cary, North Carolina. Cary #198 is part of District 15. The Lodge address and meeting times are specified below. Stated Communication @ 7:30 pm. Stated Communication @ 7:30 pm w/ Meal @ 6:30 (Meal TBD). Cary #198 will be making a Low Country Boil for the children and house parents at the Masonic Home for Children in Oxford. Please RSVP and come out and support the home. .
Cary Lodge #198 A.F. & A.M. is part of District 15 along with: Hiram Lodge #40 A.F. & A.M. , Holly Springs Lodge #115 A.F. & A.M. , William T. Bain Lodge #231 A.F. & A.M. , Fuquay Lodge #258 A.F. & A.M. , Green Level Lodge #277 A.F. & A.M. , Apex Lodge #584 A.F. 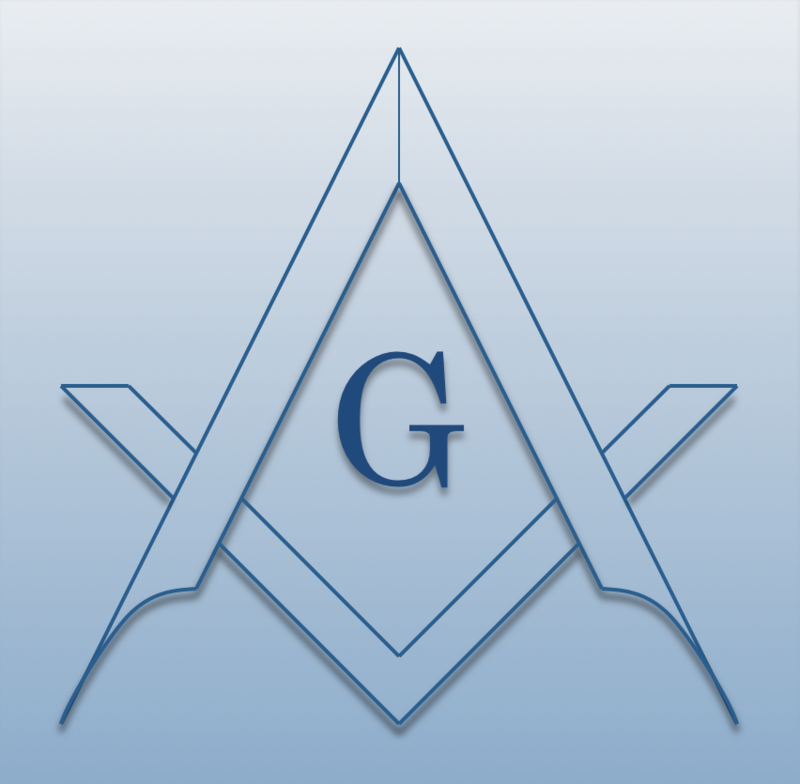 & A.M. , Garner Lodge #701 A.F. & A.M. , Charles B. Newcomb Lodge #740 A.F. & A.M. , Vandora Lodge #745 A.F. & A.M. , Knights of Solomon Lodge #768 A.F. & A.M. , and State College Lodge #770 A.F. & A.M.